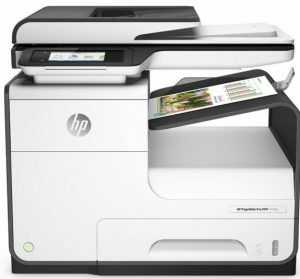 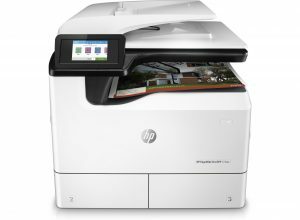 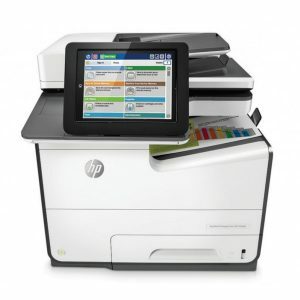 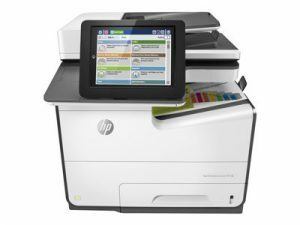 HP are a global leader in the field of office print solutions. 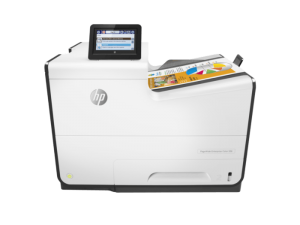 HP PageWide technology allows businesses to reach new levels of responsiveness and productivity, backed up by the reliability, security and quality that HP are renowned for. 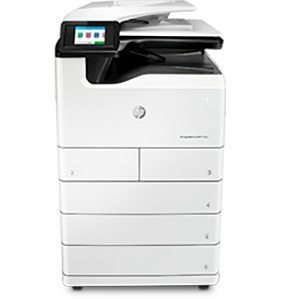 Make United Carlton your first choice for HP PageWide print solutions.